HVL back Stateline gate, take Lakeview just past pool to R on Sunset, prop on R just before Skyview. 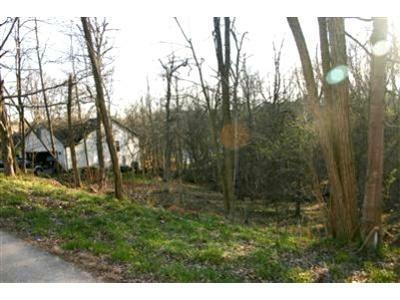 A wonderful wooded lot backing to lake access greenbelt. Can create beautiful private building site w/ relatively flat back yard by sloping a drive across the lots. Convenient location within easy walk to pool & beach!